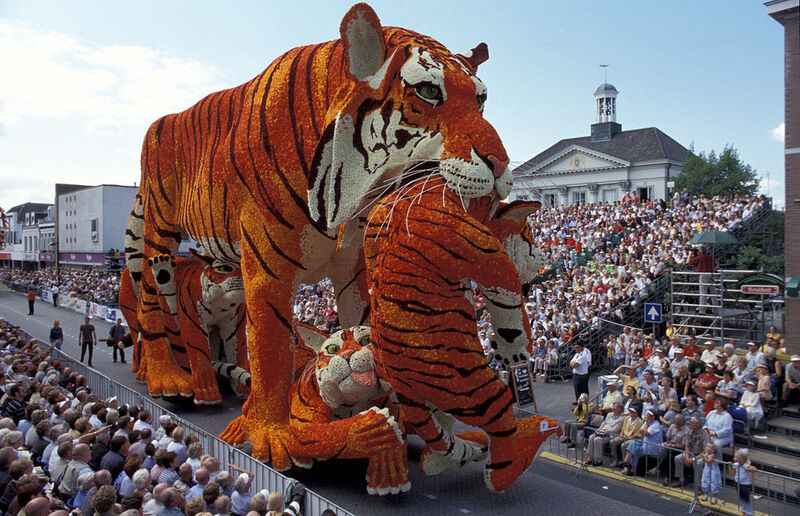 The new cultural season starts in the Netherlands in September, and here is a round-up of some of the great things to see and do. For years Japanese photographer Masahisa Fukase’s only subject was his (second) wife. 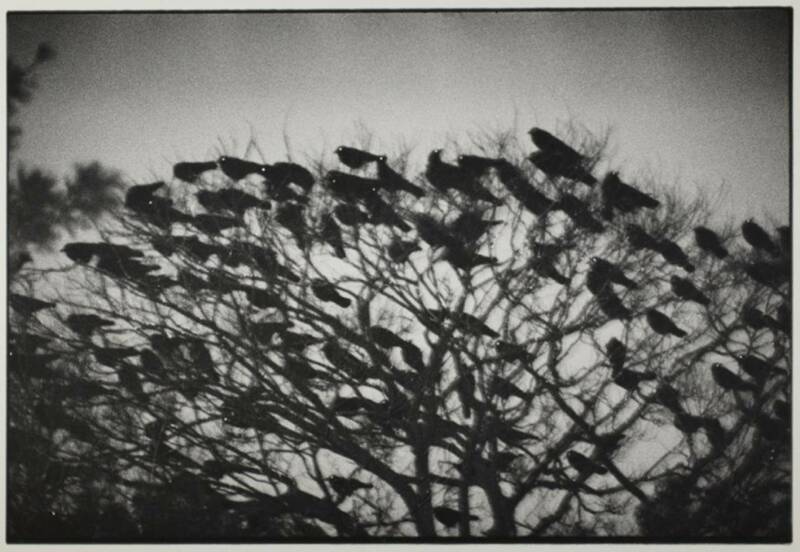 When she left him, a devastated Fukase turned his attention to ravens of which he made a series of hauntingly beautiful photographs. 2018 is European cultural heritage year which is why the theme of this year’s Open Monumentendag is ‘In Europe’. International architectural styles, influences popping backwards and forwards over borders, you get the drift. And of course over 4,000 monuments will be opening their doors, from industrial monuments like the old Verkade chocolate factory in Zaandam to the luscious Huis Bartolotti in Amsterdam. 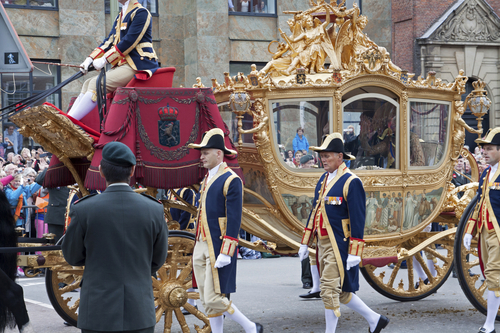 It’s Prinsjesdag on the third Tuesday in September and that means politicians are reluctantly coming back from their hols to start the business of governing the country again. 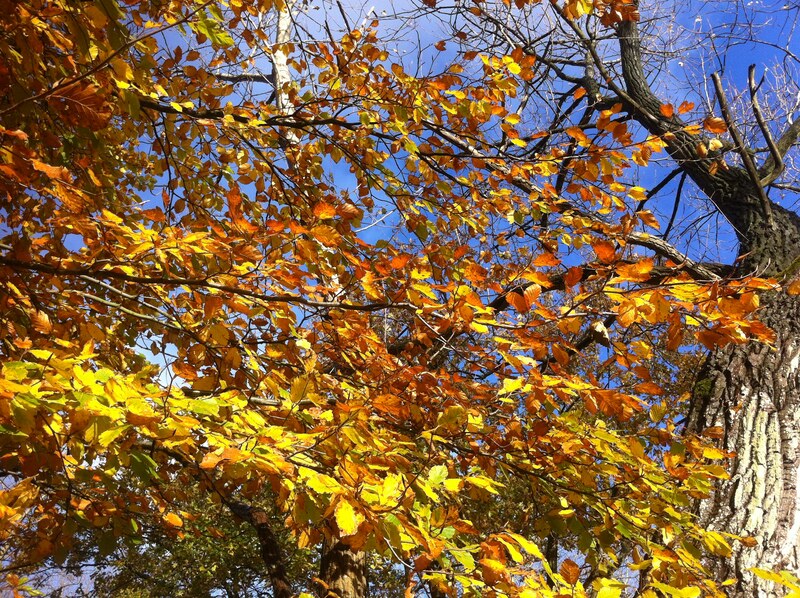 September is here and the leaves will be turning soon. 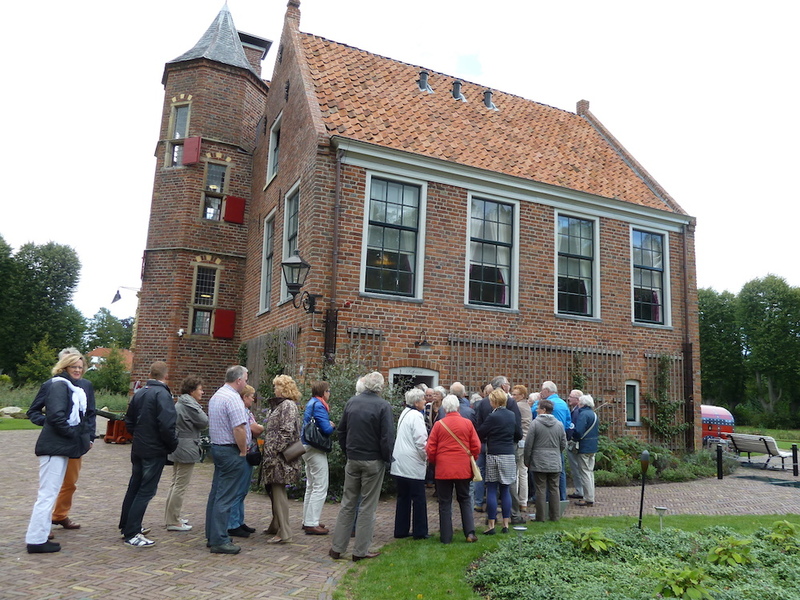 Time to visit the Bomenmuseum in Doorn and the Waterliniemuseum Fort at Vechten where artists have created work inspired by movement in nature.